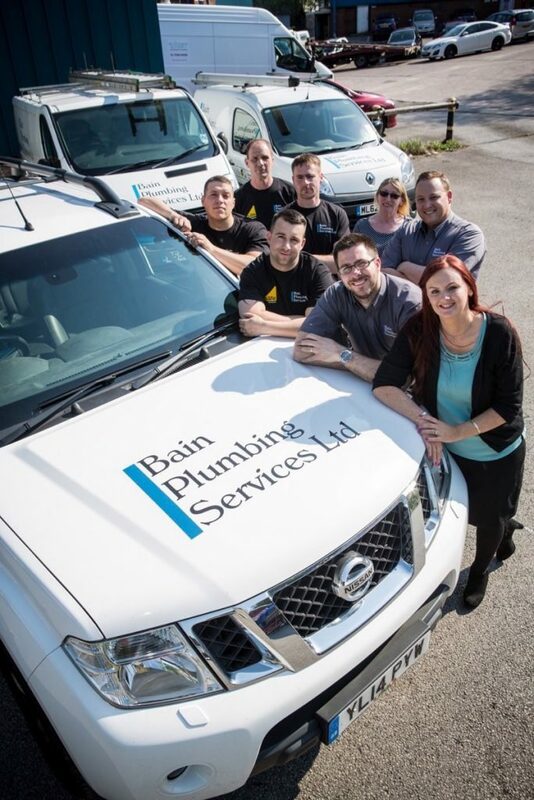 We provide plumbing and heating services to both domestic and commercial clients. We are specialists in gas central heating work and bathroom refurbishments. 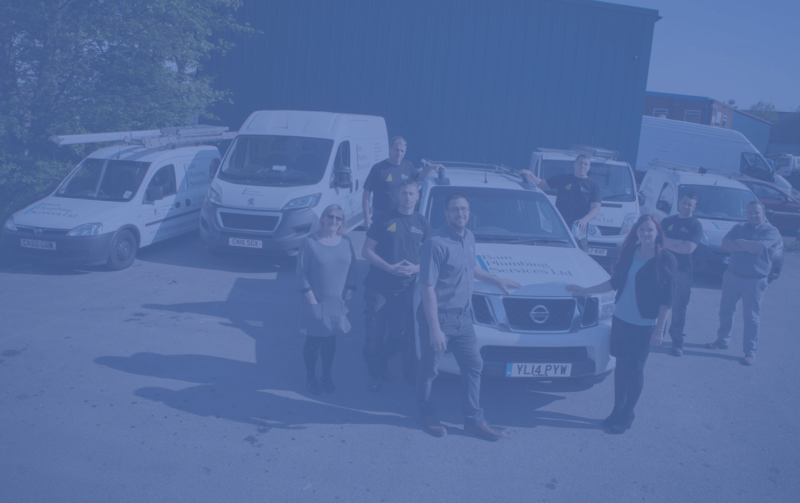 Our Gas Safe Registered employees are expert in full central heating installations, boiler swaps, boiler service, repair and fault finding and gas landlord safety certificates. Our bathroom refurbishment portfolio is vast, we project manage jobs to include building, plastering, tiling, joinery, electrics if the client requires. We also take great pride in helping clients to convert their old bathrooms to wet rooms or shower rooms. Other services include repair of leaks, outside taps, blocked pipes, kitchen plumbing, leaking overflows and all general household plumbing repairs. We also have contracts with local nurseries, leisure centres, landlords and letting agents, completing annual gas landlord safety certificates and ongoing general property maintenance. We hold full public liability insurance, waste carrier’s licence and all our employees are qualified and certified. 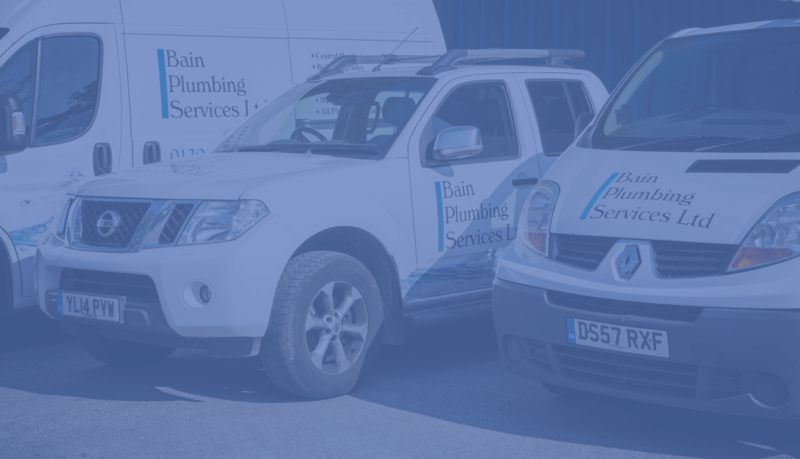 Areas we cover include: Bolton, Horwich, Westhoughton, Blackrod, Egerton, Bury and the surrounding areas within the North West.